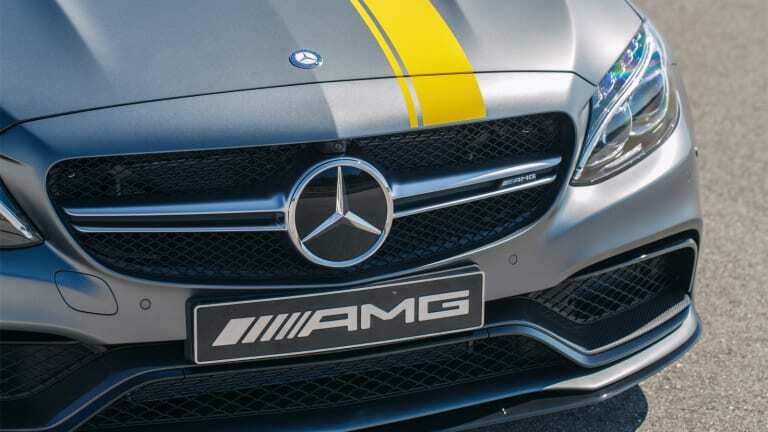 Celebrating their newest entry into DTM, Mercedes AMG announces their Coupe Edition 1 variant of the C63 AMG. 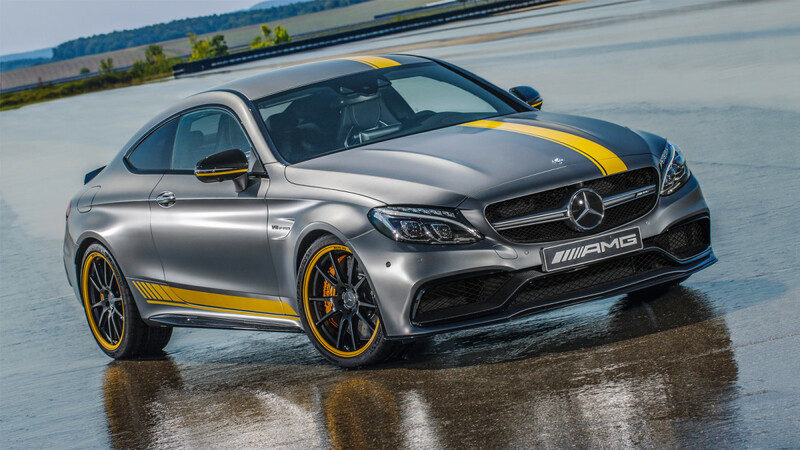 The car will come in two styles: an exclusive color combo done up in designo Magno Selenite Grey with hits of yellow throughout the car and on the rim flanges. The same colors will be seen on their 2016 DTM racing coupe which you can see in the gallery below. The other Edition 1 style dials down the racing-inspired looks with a more subtle graphite grey matte stripe of which the same color adorns the black forged wheel&apos;s rim flanges. 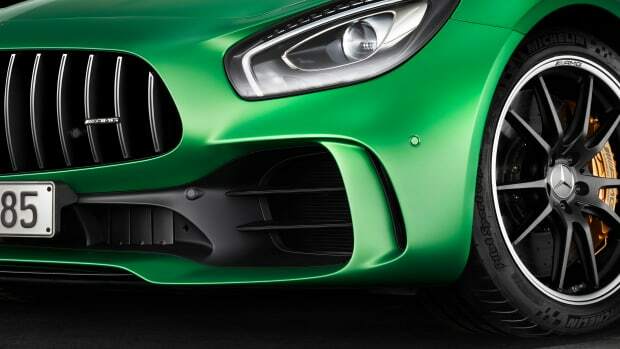 Both models will have high-gloss black accents, front spoiler, side skirt, and diffuser upgrades that come via AMG&apos;s Aerodynamics package. 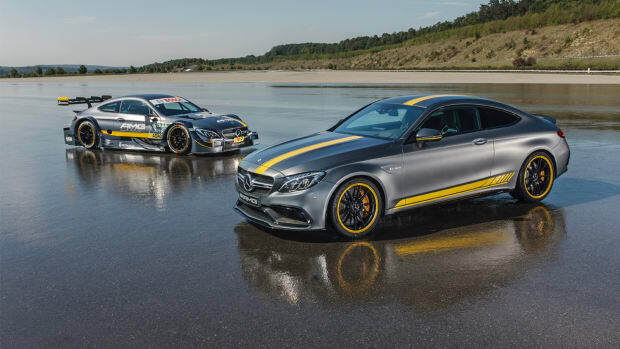 The Edition 1 styling will be available on both the standard C63 coupe and C63 S coupe. 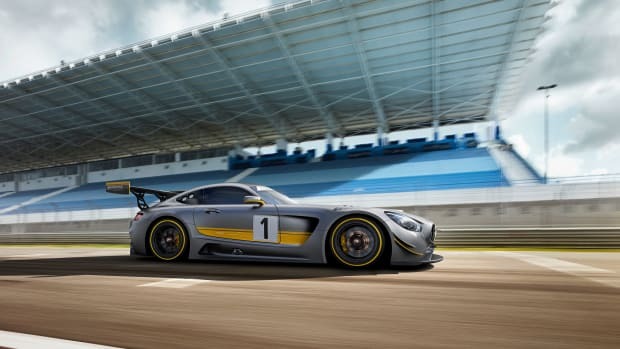 Both cars will have the AMG 4.0L V8 twin-turbo that delivers 476 hp and 510 hp in the "S" model. 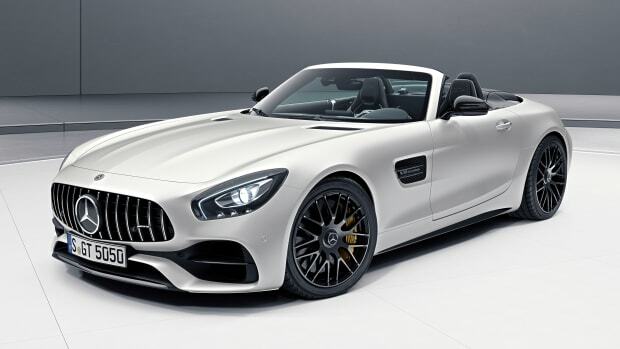 577-hp of hand-built, asphalt-destroying fury.